The First Medical Aid station is located at the first level of the terminal D. It operates around the clock and provides urgent medical care. 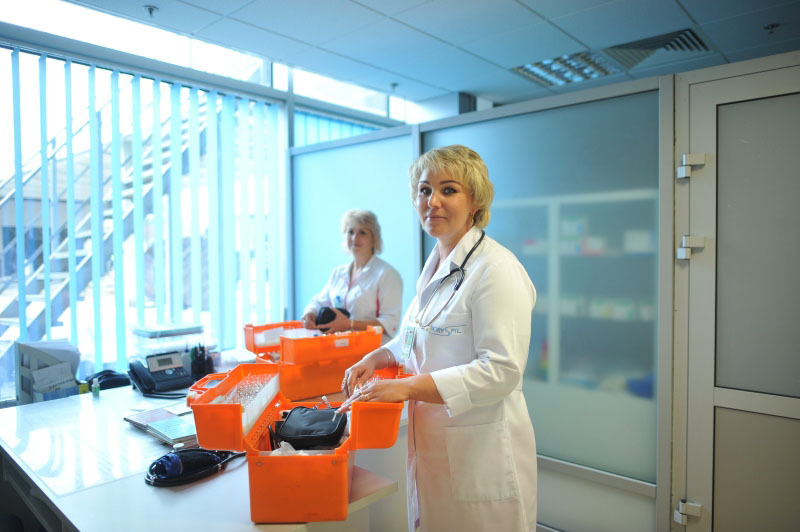 The automatic defibrillators are located in the halls of the terminal which allows conducting reanimations measures. 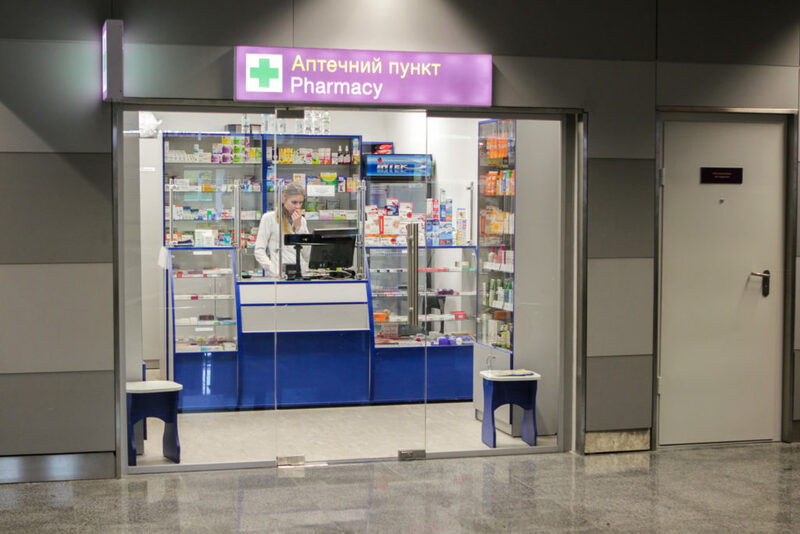 Note: the Boryspil airport medical staff doesn’t give any medical certificates or documents for using an aviation transport. If necessary, a passenger must get such documents in any medical establishment of previous place of stay. The Pharmacy is located at the first level of the terminal D.